Watch Ellen DeGeneres' Coming Out Episode of Ellen Free Online! Back on April 30, 1997, Ellen DeGeneres made history when her popular sitcom character on ABC's Ellen declared that she was gay on primetime TV. This historic episode of Ellen featured special guests Oprah Winfrey and Laura Dern, who perfectly play her therapist and her love interest, respectively. Ellen has famously said that the episode is titled "The Puppy Episode" because when she originally pitched the idea of a love story, an executive said, "then get a puppy because she's not coming out." We'd like to applaud Ellen on her courage and hope you enjoy watching these two episodes (free/no sign in) that are as funny today as they were then. 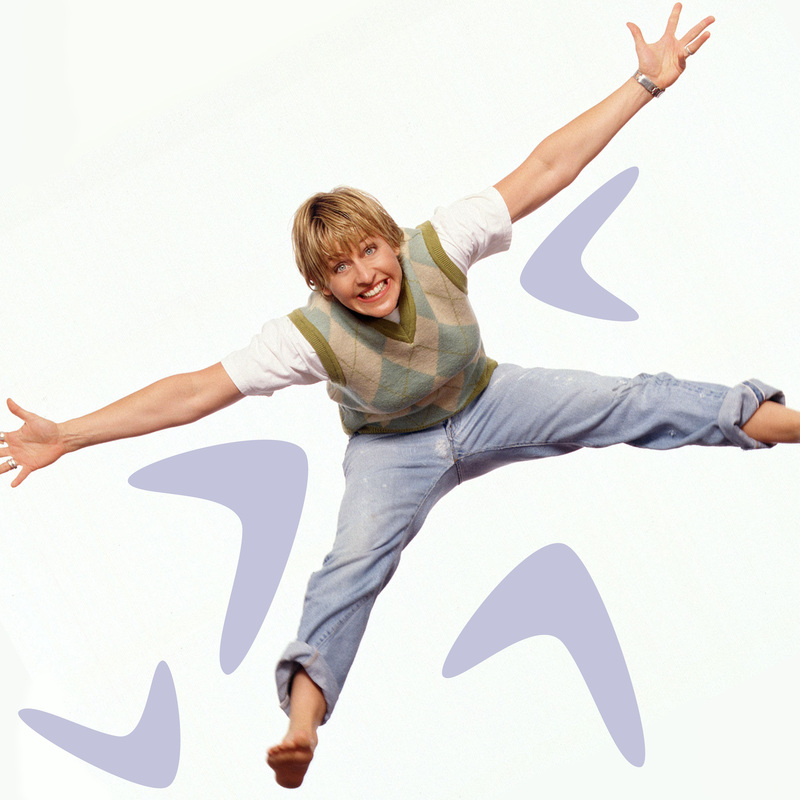 Congrats to Ellen DeGeneres for making TV history 20 years ago and thanks to her for always making us laugh. WATCH "THE PUPPY EPISODE - PART 1" HERE - NO SIGN IN REQUIRED! WATCH "THE PUPPY EPISODE - PART 2" HERE - NO SIGN IN REQUIRED! WATCH THE ENTIRE SERIES OF ELLEN FOR FREE - NO SIGN IN REQUIRED! WATCH EVEN MORE CLASSIC THROWBACK SHOWS RIGHT HERE!